Child care is a major expense for families with working parents. If you’re good with kids, have some references, and can pass a background check, babysitting is an easy way to make some cash on the side. 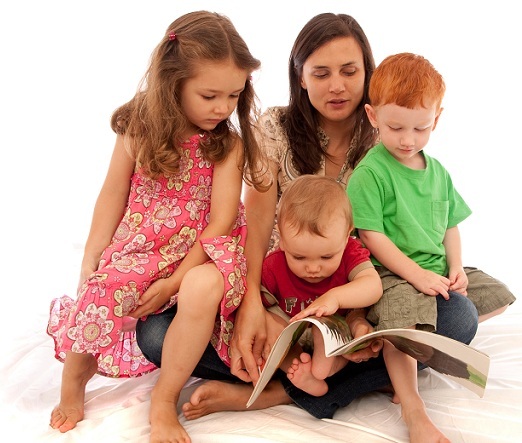 Depending on experience and the family’s budget, babysitting can rake in anywhere from $10-30 an hour per kid! If you own a home you can even start a daycare and watch several people’s children at once.